Protect your property from the return of harmful mould and other contaminants. 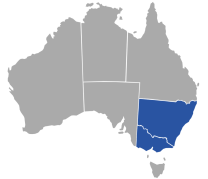 Find out more about our range of products. 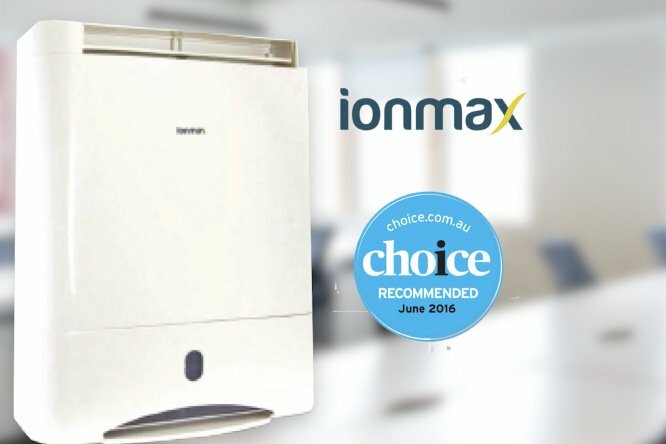 The IONMAX ION632 Dehumidifier improves air quality and is suitable for daily use to assist with removing and preventing dampness and mould. Wall/Ceiling fan with built in humidity sensor. 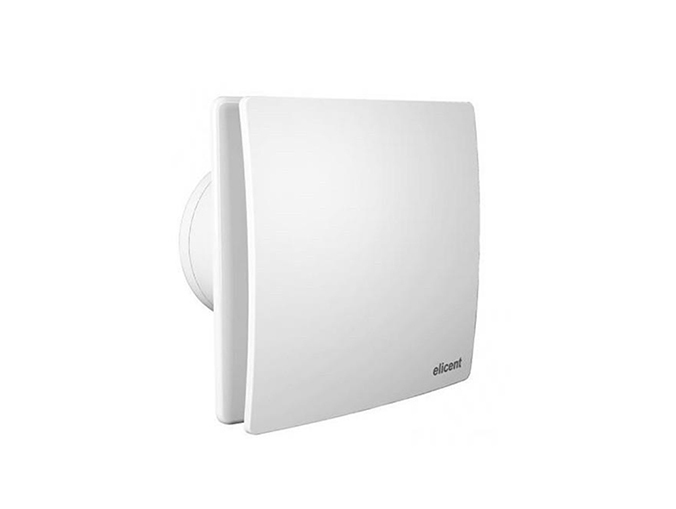 Elegance ventilation fans are designed and manufactured in Italy and automatically increase or decrease the fan speed according to the level of relative humidity. 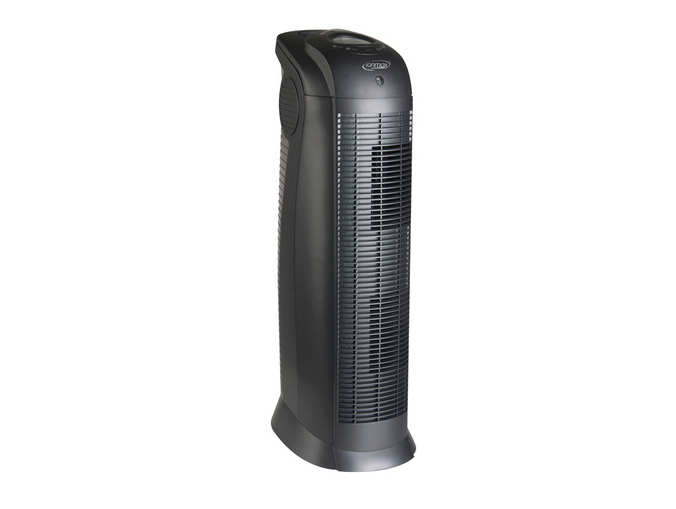 The IONMAX ION390 Air Purifier is designed for maximum purification performance. 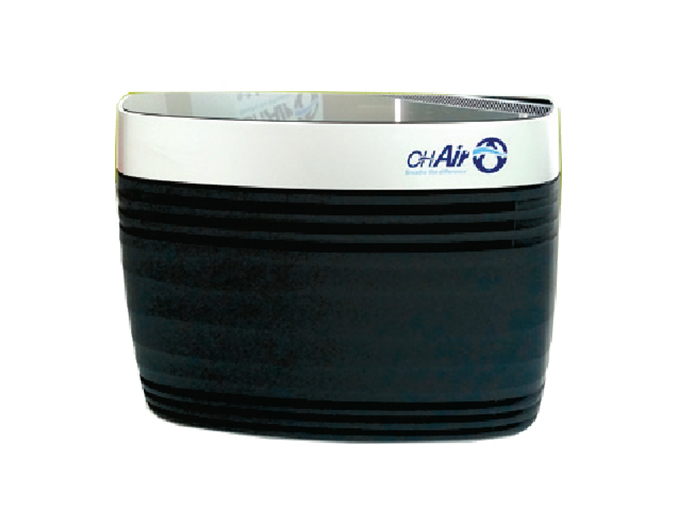 Transform the air quality of your home.